Tuesday Time Out: So THIS is what learning feels like..
I’ve learned a lot in the past few months about parenting. Natural parenting, peaceful parenting. I like it. It feels better! It’s harder, but better. I’ve also learned about unschooling, which I really really really like the sound of. To watch my kids learn and to help them. I love to learn. I love having questions and finding the answer. I know Kurt is a bit too young for the constant questions, he’s still struggling with talking, so I know I have a little ways before questions about different cultures or how the titanic sank. But I’m excited about it, and this morning I saw a glimpse of it. I look over to him, waiting for his blueberry buckwheat pancakes, sitting on the dining room chair. He’s pointing to his knee. I smile. We went over basic body parts months ago, before he turned two… and elbow was the one that stuck. Besides hair, eyes, nose, ears, mouth. Which we had learned very early. He’s now pointing at his real elbow. “ELLBOW” So I jump in. Yes that is your elbow, but this (pointing at my own knee) is your knee. “HUHNEE”. Yup that’s your knee. and these are your shoulders…. 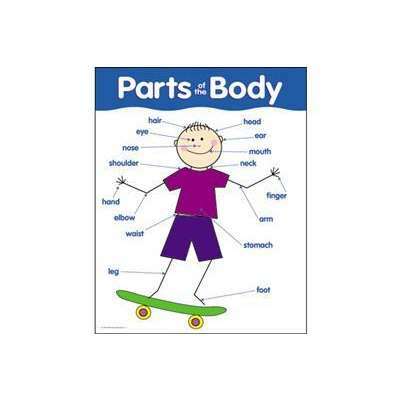 I went on the name other major body parts that he still needs to learn. He tries his best to say each word. Which is a huge leap for us…. he doesn’t even usually TRY to say words. But in the last week he’s been trying. And succeeding a lot. Sentences are coming together better too. I’m not as worried anymore. I still wonder about his hearing, but once we get called for a clinic, that will answer those questions. So … I saw it, heard it, felt it. What natural kid learning is….. watching his little mind figuring things out.